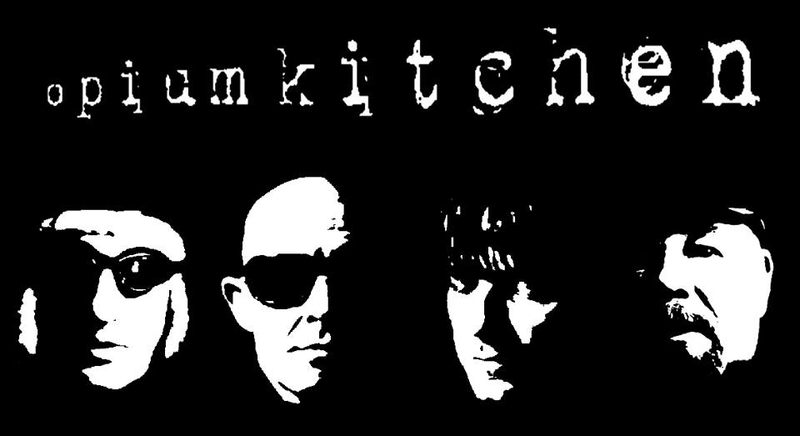 Opium Kitchen (fronted by UK music legend Robert King) have now made special edition CD Singles available to buy. These CDs are actually industry white label prints with high quality sleeve covers. 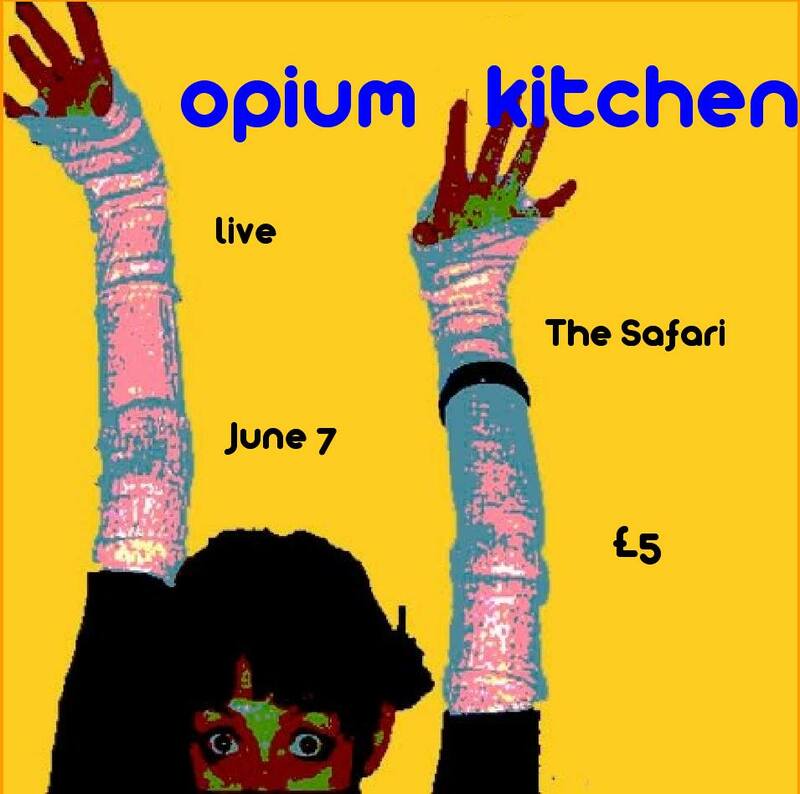 Opium Kitchen’s scheduled gig at The Safari set to happen on the 7th of this month has now been cancelled. 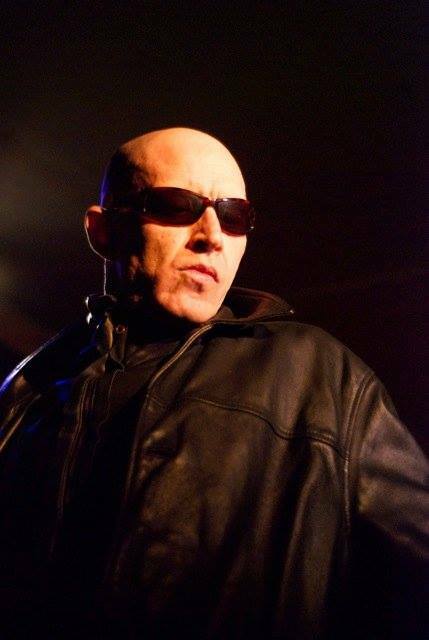 The mighty Opium Kitchen fronted by UK music legend Robert King are playing a gig at The Safari music venue in Edinburgh on the 7th of THIS month. The bands debut single ‘We Will Be’ caused controversy on release as the music video featured a lady dancing and being won in a game of cards. The band feel the video is an embodiment of the empowerment of females and refuted alligations of sexism. The band don’t perform that often so if you can catch them on the 7th you’ll be in for a treat.